Geotargeting and IP Targeting On Your Existing Website. Convert Website Visitors to Customers. 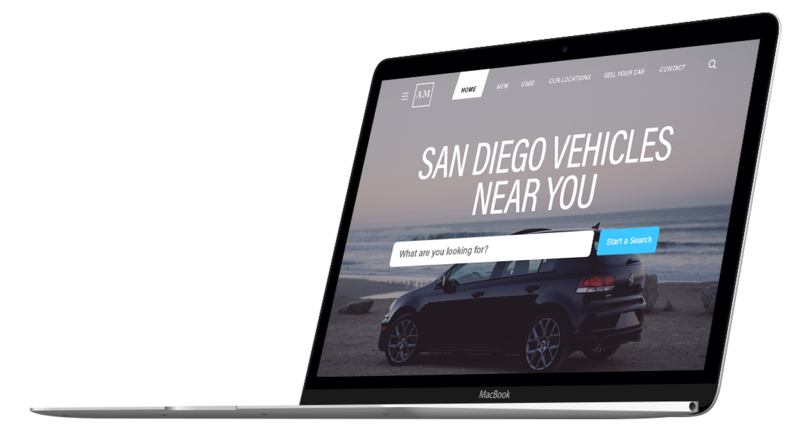 Easily personalize your existing website and increase conversion rates up to 30%. We are the world’s simplest content replacement tool for website personalization. GeoFli lets anyone master the marketing power of geotargeting. Declutter your messaging with geotargeted content. Relevant content helps users engage faster. Move visitors from awareness to consideration. Consistently ranked five stars in service and in seamless delivery. 30% increase in time visitor spends on site. Convert website visitors at critical points. 25% increase in pages-per-session for Geoflied content. 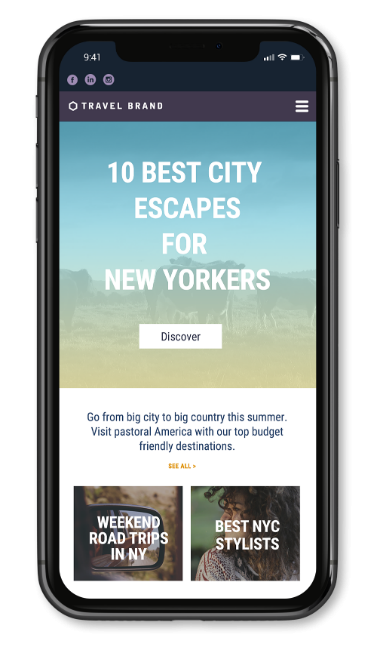 A web visitor in California will see different content on your website than a visitor in New York City. It takes less than 30 seconds to sign up. GeoFli’s features are easy to implement. Relevant content replacement helps users engage faster. 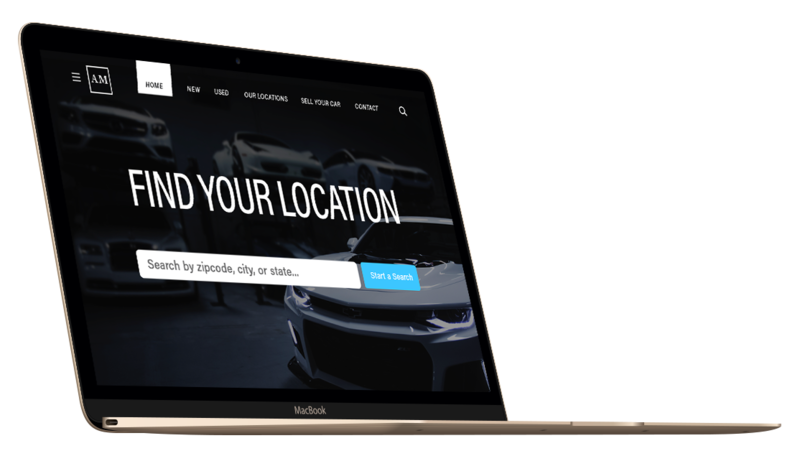 Define where your targeted content will show using our library of U.S. states, counties, and zip codes, or draw a custom region anywhere in the world. GeoFli works seamlessly with your current website and CMS. Connect Google Analytics to your GeoFli campaigns in a few seconds. Set goals for your accounts and link specific content changes to track your progress. Works on any website including sites built on most CMS platforms. "Working with GeoFli has grown our state outreach without having to put bodies in the area selling our product. The software and the company has really helped propel and target sales leading to smarter advertising dollars." Discover how GeoFli achieved results for these customers. Ready to make GeoFli work for you? Fill out this quick form for a free 30-day trial, and get started in GeoFli right away! Monthly subscriptions include everything your team needs, and nothing it doesn’t. Fill out this form to contact us about our custom plans for startups and businesses with under 5,000 website visitors per month.